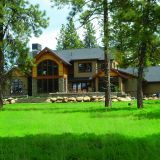 The Lodge at Running Y Ranch overlooks the Arnold Palmer Signature Course. Features king, double queen, and one bedroom suites. 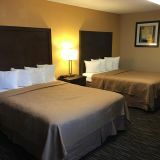 Whether you're relocating, here for work, or on assignment, we know that staying for more than just a few nights requires a place that is comfortable, convenient and feels like a home away from home. Let Running Y Ranch Resort be that and so much more. 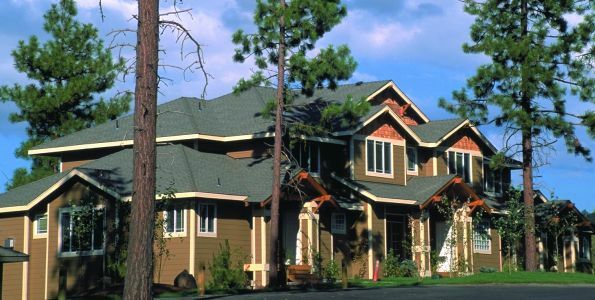 Enjoy amenities such as complimentary wireless internet, our Sports and Fitness Center with an indoor pool and hot tub, laundry units, delicious dining options, coffee maker, fridge, free parking and spacious accommodations in our lodge or vacation rentals. 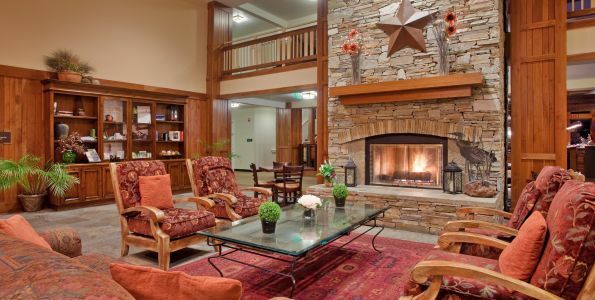 To book your extended stay, please contact Pam Silcox at 541.850.5761 or pams@runningy.com.